F.A. Trophy 3rd Qualifying Round. Saturday 25 November 2017, 3:00pm. 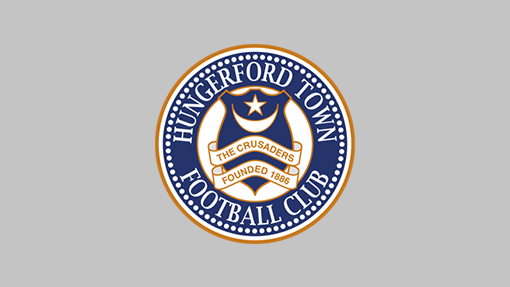 Town will be travelling to familiar surroundings this month as they’ve been drawn away to Hungerford in the next round of the F.A. Trophy. The Blues drew 1-1 there in the F.A. Cup and won the replay 6-1 in October.